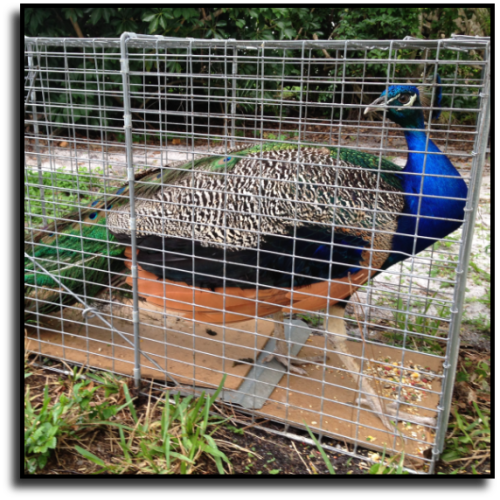 nuisance peacocks from residential or commercial properties. handling a variety of scenarios involving exotic animal removal. Need help removing those loud and annoying peacocks? cars. 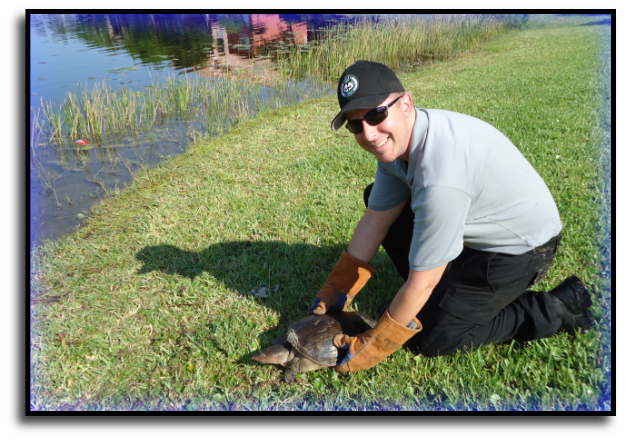 Please consider our services for fast reliable animal control. in case of a wildlife emergency.